Join us for this screening at Palmer on Sunday, November 18 from 3 to 5 PM. 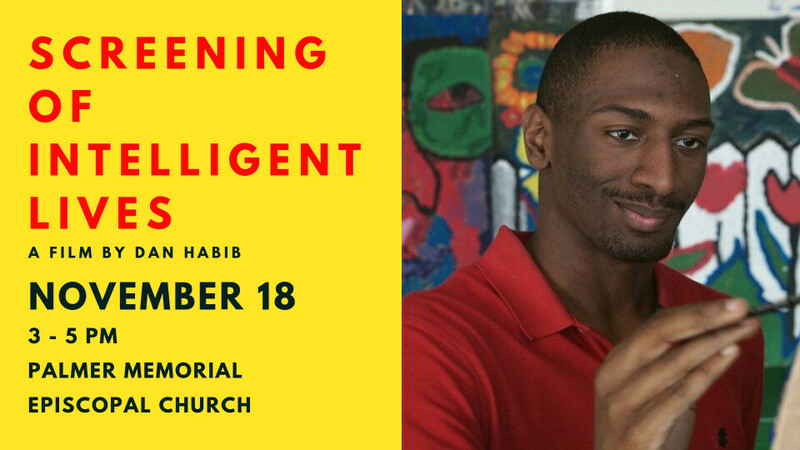 From award-winning filmmaker Dan Habib comes INTELLIGENT LIVES, a catalyst to transform the label of intellectual disability from a life sentence of isolation into a life of possibility for the most systematically segregated people in America. INTELLIGENT LIVES stars three pioneering young American adults with intellectual disabilities-Micah, Naieer, and Naomie-who challenge perceptions of intelligence as they navigate high school, college, and the workforce. Please contact Roger Hutchison at for more information.